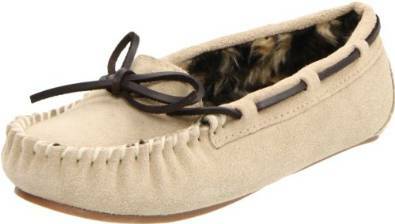 Worn at first by the American Indians to not make noise when they were hunting animals, the moccasins have become in time much loved casual footwear. The moccasins are truly footwear with a long history. They have a relative simple design: the lateral parts and the sole are made of leather and another leather part is sewed above. 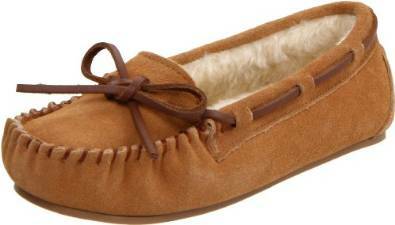 Obviously, the moccasins have evolved during time, now there are many models on the market. Some specialists are saying about them that they are the most comfortable winter footwear you have ever worn. Extremely comfortable and easy to match, they can be extremely trendy if you have a little creativity when matching them with other pieces of outfit. They look extraordinarily matched with jeans (or even ripped jeans) or in boho-chic combinations. Important is to feel very comfortable and to enjoy wearing them.